Shandong Engineering Machinery Co., Ltd. (SEM) recently won a prestigious industry award at the 2013 China Construction Machinery Industry Top Ten Competition, hosted by HC360, the leading industry digital portal in China, and the China Construction Machinery Association. Competing with more than 300 domestic and overseas machine and component manufacturers in the industry, the SEM 658C wheel loader was awarded "2013 Top Ten Earthmoving Products." 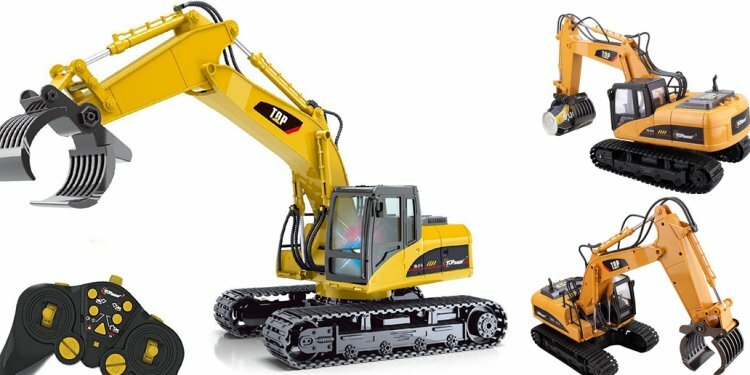 Lasting four months, this competition recognized products achievement in the industry and the "Top Ten Earthmoving Products" Award, as one of the most competitive category, highlighted best of the best earthmoving equipment of the year. As a premium SEM product, the winning SEM 658C was cited for its outstanding overall performance in aspects of product design, technical innovation, market acceptance and safety, particularly the fuel and operating efficiency and machine failure rate that customers care about most. Featuring the national II emission engine and durable axle and transmission and hydraulic system, the machine’s performance lifting, loading capacity and fuel efficiency have been greatly improved. The equipment's cooling system provides efficient performance in low and high-ambient temperatures, further contributing to overload condition. In addition, the upgraded operator station allows safer and more comfortable operating experience. Driven by the demanding customer requirements, SEM is bringing the machine development and production to a new level to ensure a leading position in the keen competitive market. The company will continue to embed a "customer-centric" culture to help customer achieve enduring success. Copyright © 2019 l www.mtnvalleyequip.com. All rights reserved.